Do you or a loved one have an unhealthy relationship with food? Do you have a close friend who has recently lost a dramatic amount of weight? Or maybe she/he has exhibited warning signs such as developing strict food rituals? Have friends and family noticed you’re apprehensive about eating in public? In this guide, we’ll look at the symptoms of eating disorders as well as how to overcome eating disorders. We’ll also look at 3 tips to help you cope with the physical and emotional pain associated with them. There is a road to recovery that includes a wide variety of treatment options. They can help you regain healthy eating habits. Eating disorders are serious and often fatal illnesses that cause severe disturbances to a person’s eating behaviors. 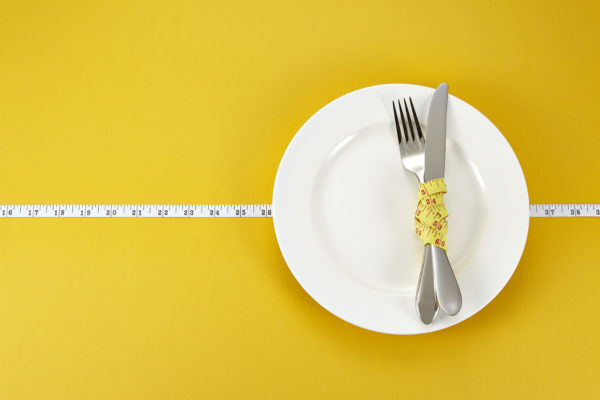 Obsessions with food, body weight and shape may also signal an eating disorder. Common eating disorders include anorexia nervosa, bulimia and binge-eating disorder. When your relationship with food causes a negative impact on your life, it’s important to remember that support is available. 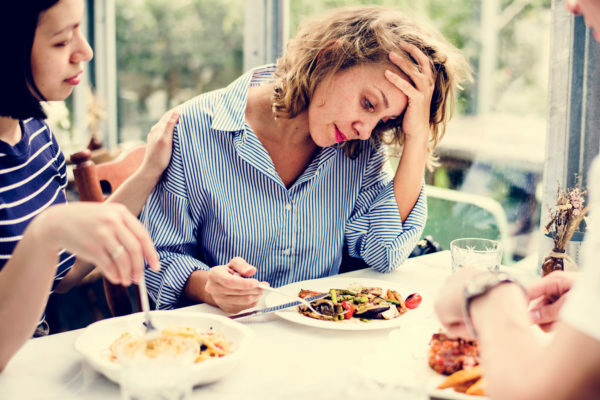 The National Eating Disorders Association estimates more than 20 million women and more than 10 million men in the United States will have an eating disorder. 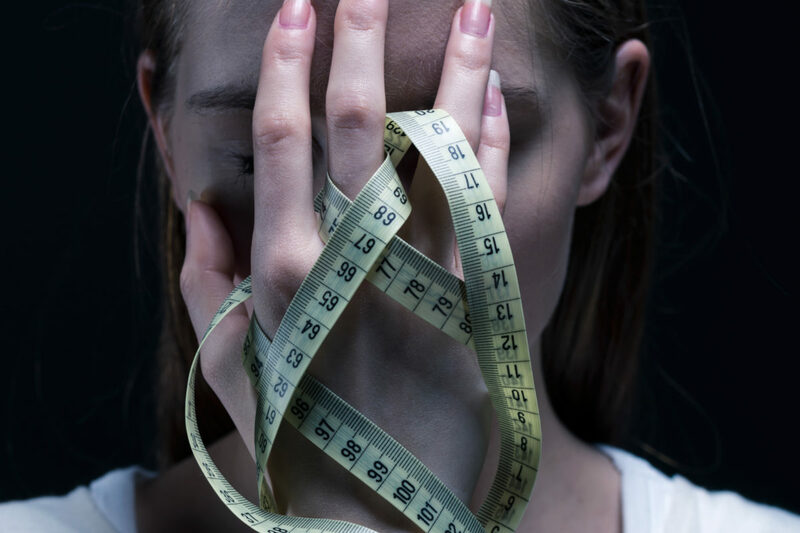 Those suffering from eating disorders “have significantly elevated mortality rates.” The highest mortality rates involve those suffering from anorexia nervosa. Experts point to a variety of biological, psychological and cultural factors that can lead to these disorders. Biological changes due to puberty and adolescence, genetics and family traditions that emphasize food and image can also lead to eating disorders. Eating disorders affect your physical and mental health and are widely considered to be life-threatening conditions. Combined, eating disorders have the highest mortality rate of any mental illness. Up to 50% of those living with anorexia nervosa “have a comorbid mood disorder, such as depression.” Close to half of those living with bulimia nervosa, binge eating disorder and EDNOS have such a mood disorder as well.